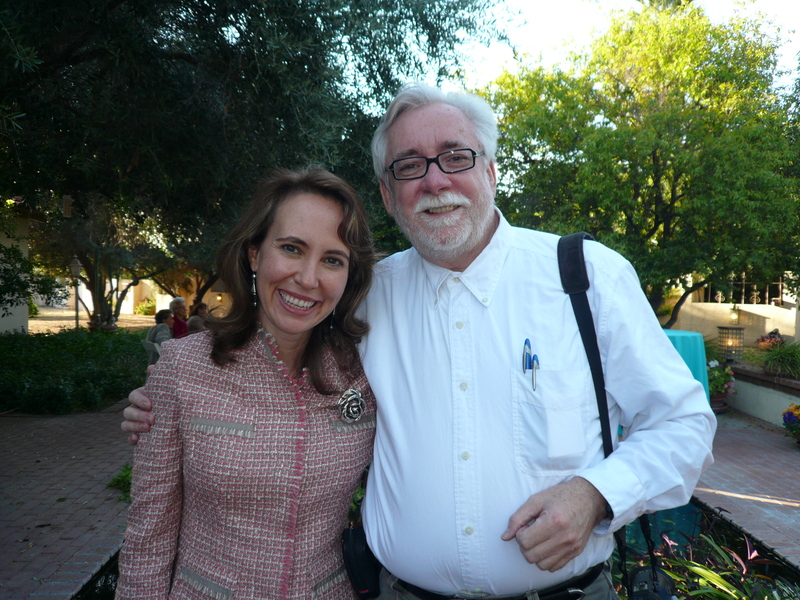 In conjunction with Tucson’s January 8 Foundation, Daniel Buckley Productions has begun the first phase of oral histories with the people who came to talk with Congresswoman Gabrielle Giffords in 2011 the day she and others were shot in an assassination attempt. Who were these people? What was on their minds? What brought them there that day? What did they experience? How has it changed their lives? These are just some of the questions we hope to answer as we conduct in depth interviews with those who were there on that fateful day. For one month Buckley will conduct interviews with as many witnesses to that day as possible. Additional funding will be sought to expand the project to include the first responders who came to assist immediately after the shooting and those in the surrounding shops who came out to render aid. These oral histories will become part of the record and collection of artifacts that the January 8 Foundation is compiling. They will eventually be used to shine light on individual aspects of that day, to create short videos to be used in conjunction with materials from the memorial, and perhaps eventually to create a more comprehensive documentary film on January 8 and its aftermath. This initial work was funded by an anonymous donor.